Foundation, eye shadows, powder, blush… Gymnasts always wear beautiful make-up during competitions. 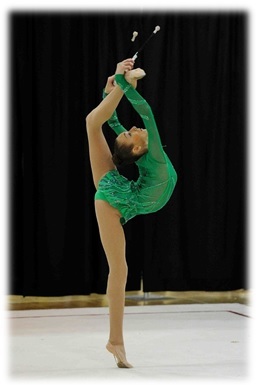 The style depends on the choices of the gymnast, since there is no regulation about make-up for competitions. In Aesthetic Gymnastics, make-up has become relevant as a way of expression. Some of them choose natural make up such as Anna Rizatdinova or heavy smoky eyes such as Yanika Vartlaan. Even a cosmetics brand, GOSH cosmetics, is promoting Belarusian team. 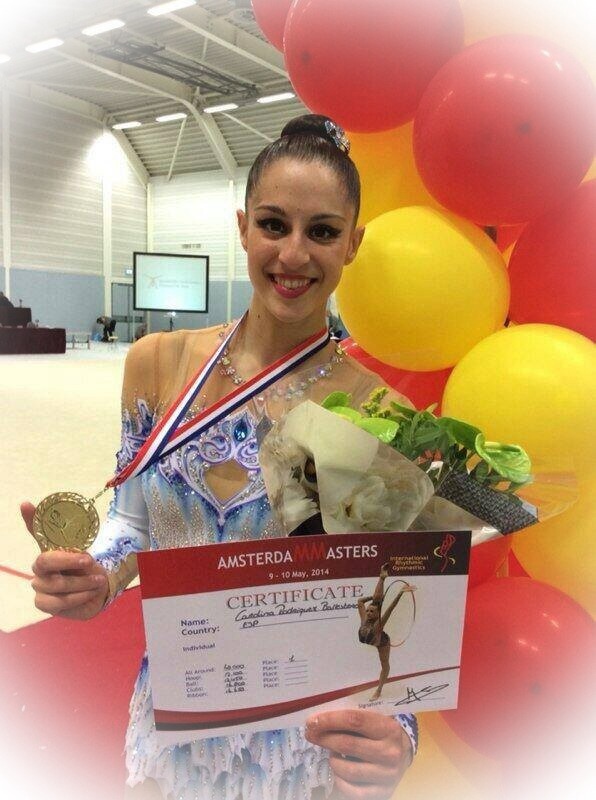 Spanish former gymnast, Almudena Cid, filmed a tutorial about Rhythmic Gymnastics Makeup. Russian team is including in their summer camps make-up lessons. This item makes your eyes look bigger. You can draw it with a pencil eyeliner or a liquid one. Kat Von D “Tattoo liner”, is very precise. As simple as that. If you don’t want to wear heavy makeup, this lipstick colour has to be on your basics. This one by MAC “Russian red” is one of the most sold lipsticks all around the world. Silviya Miteva and Katsiaryna Halkina use a cast of blue tones on their eyes. Another example of palette that suits these colours is a limited edition HUDA BEAUTY “Sapphire Obsessions” Eyeshadow palette. Silver medal at London Olympic Games, Daria Dmitrieva, tattoed a gun on her forearm.